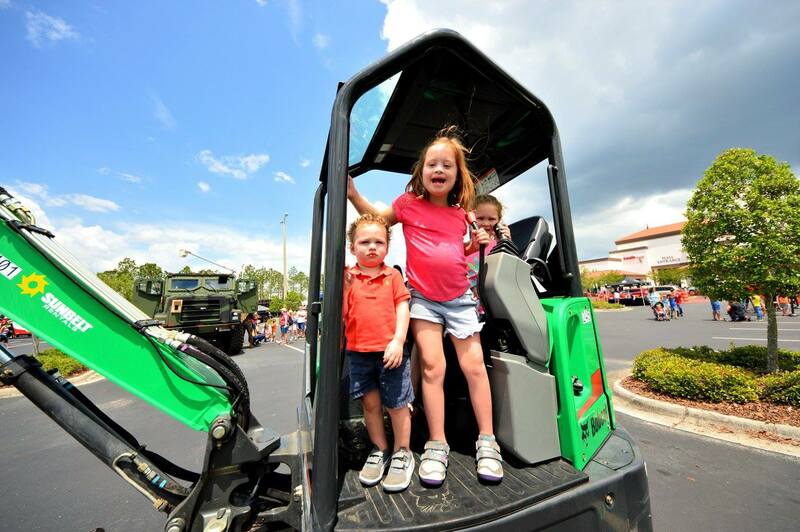 Part fundraiser, part monster truck show, with a little helicopter thrown in, the seventh annual Feel the Wheels event will be held at St. Augustine Outlets. Hosted by the Junior Service League, St. Augustine’s favorite family event is back this April! Come to Feel the Wheels 2018 to soak up that springtime sunshine and let the little ones loose to explore and climb in race cars, trucks of all sizes, emergency vehicles, boats, motorcycles, a helicopter, and much more. Different service men and women, professionals from all different types of fields, and volunteers will showcase their vehicles, allowing kids to jump on board for a first-hand experience. The event will take place from 10am to 3pm on Saturday, April 28th. 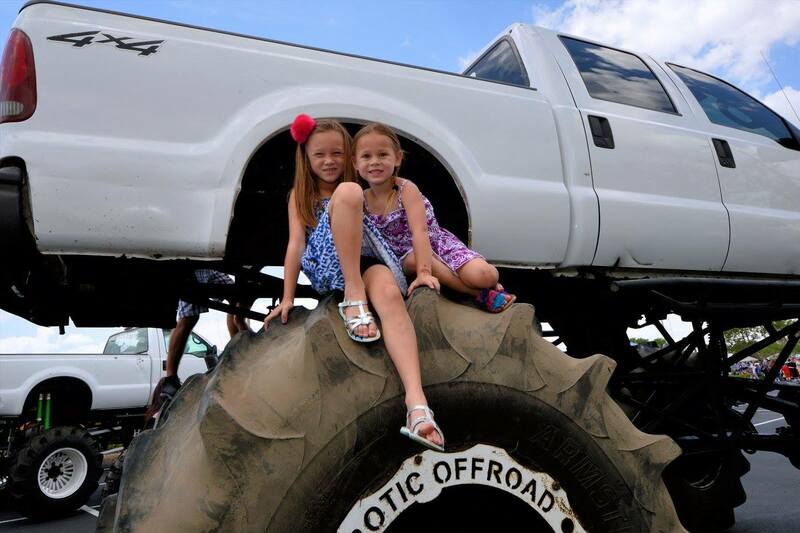 Feel the Wheels is conveniently located next to Bozard Ford in the St. Augustine Outlet Mall parking lot. 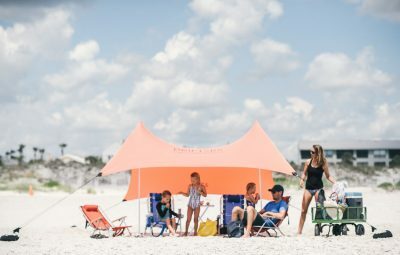 You will not have to worry about parking to get to and from this event site (if you’re a St. Augustine local, this is a rare find and great news!). Go ahead and take that off your to-do list! Admission is $5 per person. Children 3 & under are free. All proceeds from the event will help further the mission of TAG! 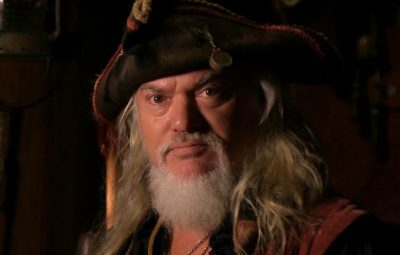 Children’s Museum of St. Augustine to create a place for discovery, imagination, learning, and innovation. 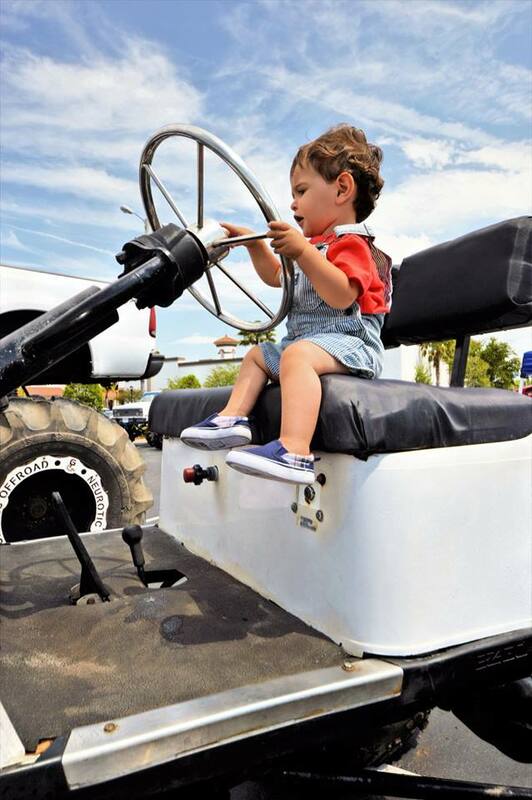 The event centers around letting little ones explore different vehicles and the professions that use them. There have been quite a few different types of vehicles that have been present in past years and most are likely to come back so plan your time accordingly for the ones your kiddos want to see the most. 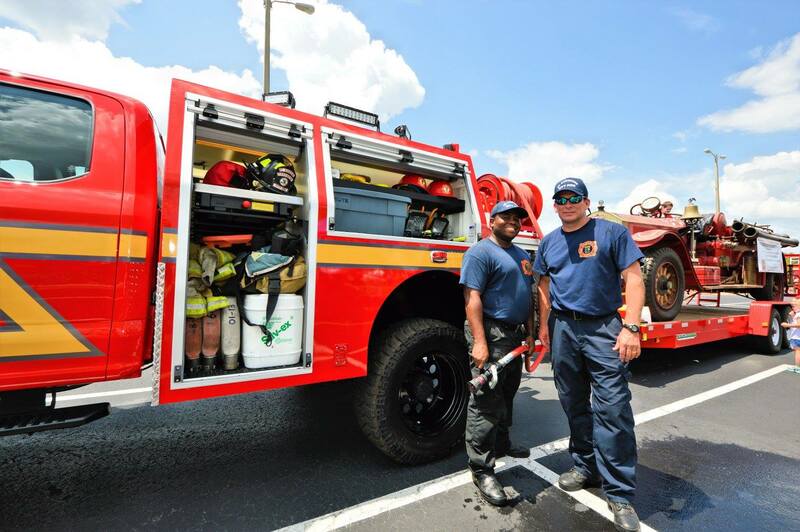 Firetrucks, police cars, and trolleys will all make an appearance, as well as army convoys, classic cars, helicopters and even Tow Mater (The Tow truck from the movie Cars!). But just in case you were thinking this was just an event for kids to climb in and around trucks, think again! There are activities for kids to do with volunteers, parents, and other kids as well. This is a very hands-on event so come prepared. There will be a Kid Zone, fun activities, some local vendors, food trucks (potentially an ice cream truck coming back this year! ), and more. That being said, make sure to come prepared with cash, water, sunblock, comfortable clothes to run around in, and shoes you and the kids can walk around in for a few hours. For more information, visit Facebook.com/FeelTheWheels or visit www.jslofstaugustine.org. Images via Facebook. 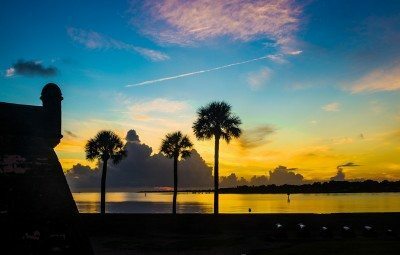 To find more events in St. Augustine, visit our online calendar of events!